OMVI stands for operating a motor vehicle while intoxicated and was the drunk driving acronym used in Ohio up until 2004. At this time, Ohio law removed the requirement that the vehicle be motorized, and the charge is now called OVI which is short for operating a vehicle under the influence or operating a vehicle impaired. If you have an OMVI conviction on your criminal record, you may be inadmissible to Canada unless it is the only offense on your record and you completed your full sentence successfully. If a single misdemeanor OMVI is the only criminal conviction you have ever had, and you finished your sentence before December 2008 (including payment of all fines/restitution and completion of all probation and required alcohol classes), you may be considered "deemed rehabilitated by time" and permitted entry into the country once again. If you have a second arrest or conviction on your criminal record, or if you did not finish your entire sentence in a timely manner, you may be criminally inadmissible to Canada and could require permission to visit the country. 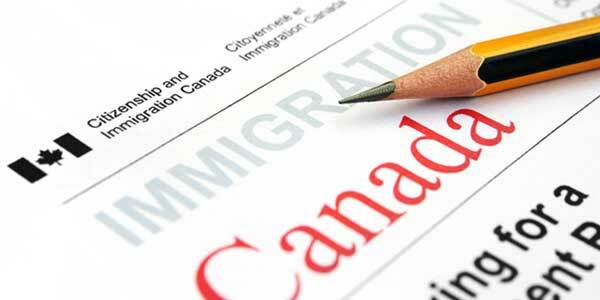 If this is the case, you will need a Temporary Resident Permit or Canada Criminal Rehabilitation in order to overcome your OMVI inadmissibility. Canada OMVI entry is similar to the process to go to Canada with a DUI. Other alcohol-related driving violations that can affect entry to Canada include DWAI, OWI, OUI, and reckless driving. If you have an OMVI and wish to come into Canada, phone our team of professionals today for a free consultation.